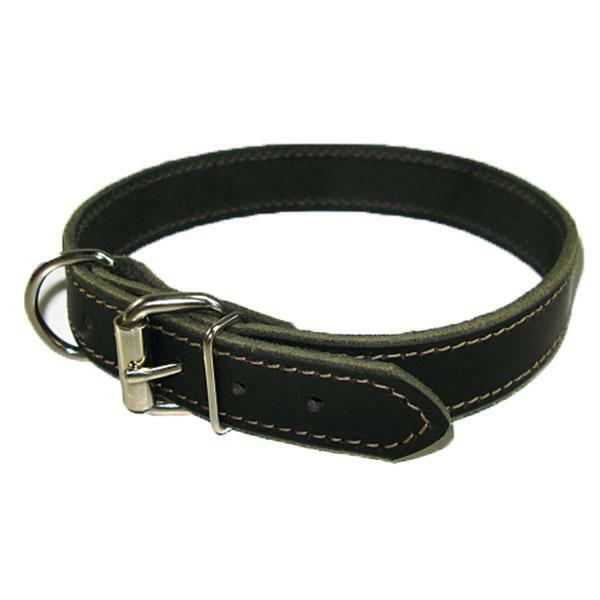 This is a 1" Solid Buffalo Leather Collar. Handmade by our own production crew. Stitching is for both extra strength and decoration.